Welcome to So You Want To Read Middle Grade! Today's guest poster is Jana, who is a middle school librarian as well as a book blogger at Milk and Cookies. Welcome Jana! I have a unique job because I am a librarian in a middle school. Essentially I get paid to read middle grade and young adult books. However, even before I was a librarian I read middle grade and young adult books. There is something so nostalgic about reading books meant for a younger audience. They make me think, they make me cry, they make me smile, they make me feel so many things! If you are in the mood to start reading some middle grade books (either for yourself or because you have children in the middle grades) here are five great (recent) ones to start with to get yourself reacquainted with middle grade literature. I simply adored this book. I read it (or listen to the audio) once a year. 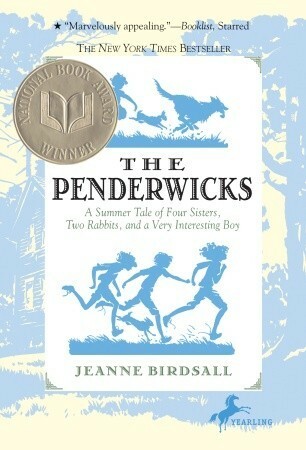 It is about four sisters and a summer adventure. There is nothing too dramatic and most of the problems can be solved by the children in the book. It is sweet and pleasant and makes me feel good to read it. There are two more in this series and they are equally as wonderful as the first. 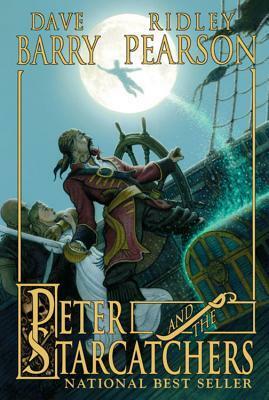 This is an origin story for Peter Pan. When I started reading this (at the height of Harry Potter mania) it was way outside of my comfort zone. I don't love historical fiction and a pirate book, not to sure about that. However, I love fantasy and the two authors have some serious cred. I read along and enjoyed the book, but when I got to the end I was walking on clouds. I loved it! I am not sure if you like books that bring out strong emotions, but if you do, give this one a try. I think that kids get a lot out of this book, but I think that adults (especially parents) can get so much more out of it! It's about starting middle school, recognizing changes in yourself that are not great and letting go. This one (as a parent) made me sob, but in a good way. It made me get up and play a game with my kids and appreciate every moment I have with them. I listened to this audiobook a few summers back and became hooked. I fell in love with Eugenides (the main character) and with Ms. Turner's writing. This book is so rich in world and character building and there is a twist at the end that comes out of nowhere. So impressive, so much fun and so engrossing. There are four total in this series by the time I got to the third book, The King of Attolia I couldn't put it down. I gave up TV and sleep to finish it. This is another one that I listened to on audio. It is one of the best audiobooks I have ever listened to, so engrossing. I had my whole family (I have two boys) listen to it on a car trip and they loved it as well. 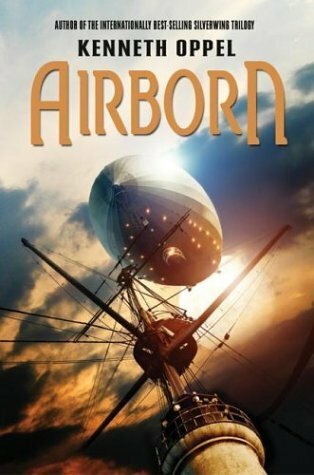 So much action, such a great main character and air pirates! There are two more in this series. 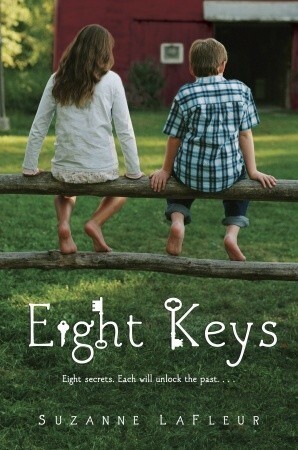 It is wonderful to see Matt Cruse (the main character) grow in each book and become such a wonderful young man. Also remember Harry Potter and Percy Jackson. I have readers go through each of these series every year and love them as much as ever. There is a reason they are so popular and if you've never given either of these series a try, do so this summer! As a parent and educator I feel it is important to pay attention to what your child and students are reading and enjoying. Even if you don't make it all the way through the books, pick them up and look them over, I think you will be surprised by how rich and wonderful middle grade books being published nowadays are. 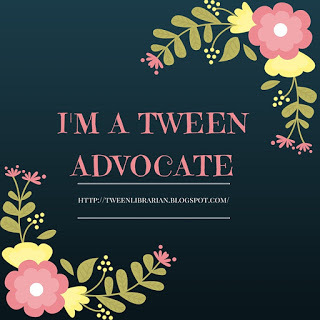 I'd so love to be a librarian now that I blog about books and am an aspiring middle grade and YA writer. 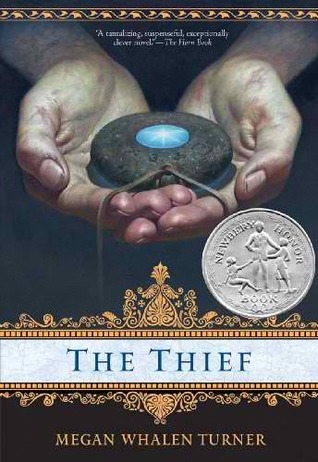 Love your book choices, especially The Thief. I love that series and I follow your blog too.